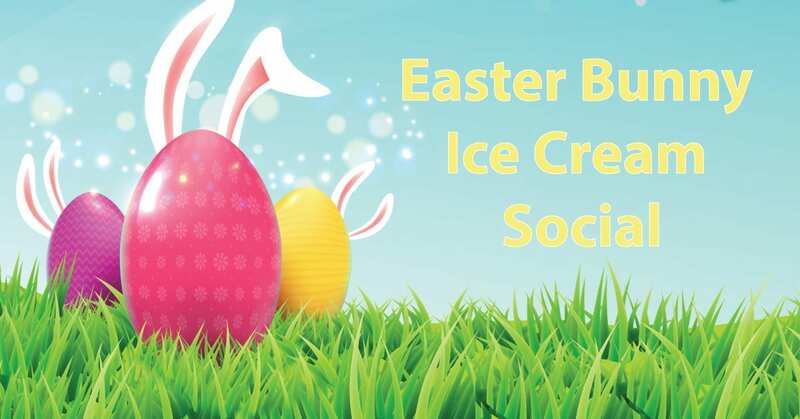 Easter Bunny Ice Cream Social | JBER Life! Enjoy ice cream with the Easter Bunny, crafts, and more! Everyone ages 2+ must have a ticket. Limited number of tickets available.